Addition of 4K video mode using Film Simulation modes. Adds support for tethered shooting via USB or Wi-Fi. Updated AF tracking algorithm with enhanced subject tracking. Support for FUJIFILM X RAW STUDIO which enables users to convert RAW files with X Processor Pro. Improved radio flash controller usability, allowing users to shoot with compatible third party studio flash in high speed sync or TTL mode via their radio controllers. Adds support for backup and restore of camera settings from one camera to another via FUJIFILM X Acquire. Adds support for touch panel operation while looking into the electronic viewfinder. 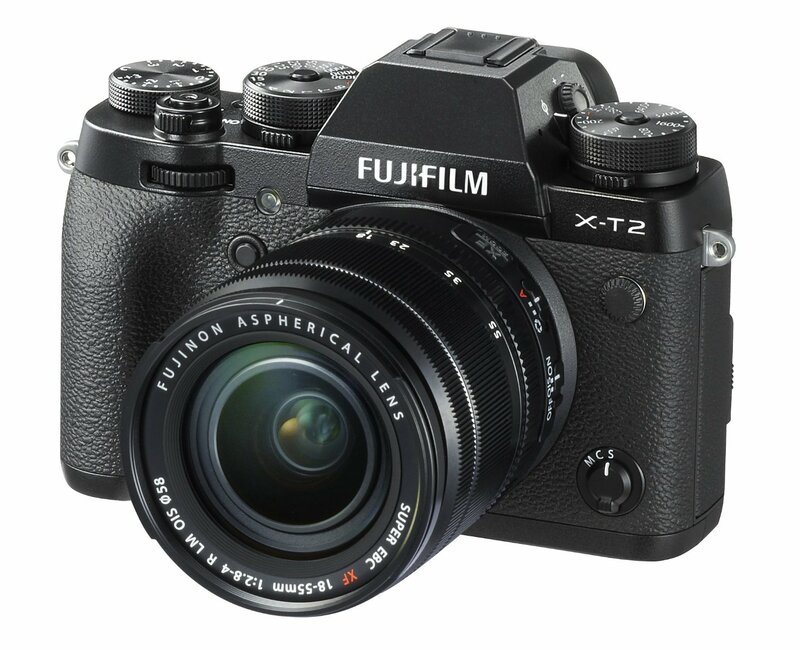 This entry was posted in Fujifilm camera and tagged Fujifilm camera rumors on September 8, 2017 by admin.